the laser is a device that amplifies light and emits very high-energy light beams. 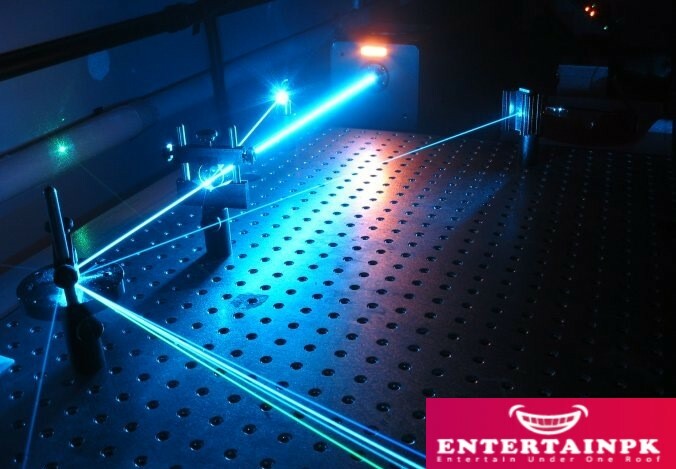 Laser is the acronym for light amplification by stimulated emission of radiation. to the lasr. However, it was operated using radio signals instead of visible light. It also had a shorter wavelength than the lasr. 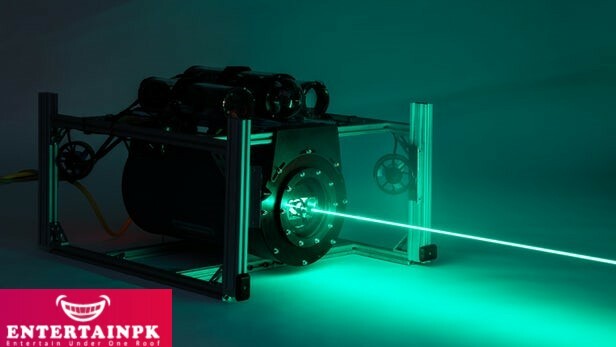 many types of lasers, which vary in strength, efficiency and utility. An American physicist, Theodore Harold Maiman, invented the world’s first working laser in 1960. He patented the prototype of the ruby lasr. He used a synthetic ruby rod to build the first working lasr. The rod was silvered at both ends to reflect light. The lasr got the energy from a flash lamp. The device produced an output of monochromatic coherent beam of radiation. In 1962, Maiman founded his own company, Korad Corporation for the research, development, and manufacture of lasers. In 1968, he formed Maiman Associates after selling Korad. filters. In medicine, its primary use is in lasr surgery including the removal of tumours. In the environment it is used to analyse the chemical composition of the upper atmosphere, which aids in weather prediction It also detects pollutants that exist in ultra-low concentration. as compact disc drives, printers, etc. Arthur L. Schawlow was the co-inventor of the laser. He worked with Charles H. Townes to invent the lasr. He and Townes jointly received a patent for the invention of the lasr. In 1981, he received the Nobel Prize in physics for his work in lasr spectroscopy. critical for a wide range of scientific, medical, and monitoring technologies.